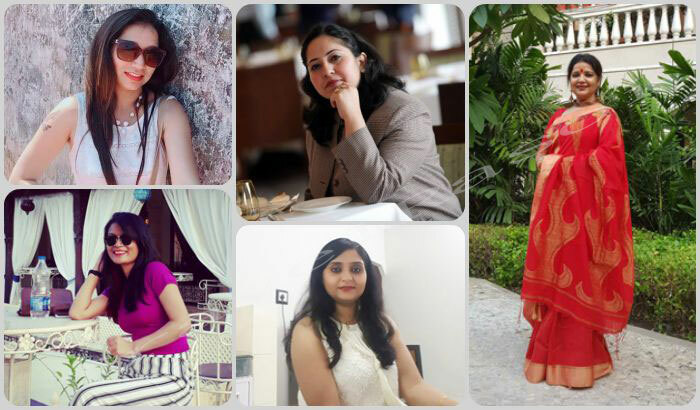 It is that time of the year when you get splurged in the colours of the season and celebrate the spirit of togetherness and the diversity of this country. While the nation waits for March 1st to finally begin this year’s Holi celebrations, the festival of colours has already started in the Braj region, which is famous for celebrating it in the most unique way. Joining in the revelry are thousands of tourists from all across the globe who come to this place specially to witness this grand festival. Having said that, Holi festivities in the Braj land start from almost 10 days prior to the main celebrations. It begins on Plalgun Amavas and goes on beyond the actual day of Holi. If you happen to visit any village in this region, you will be surprised to see how people soaked in local culture have managed to retain the rich old traditions and celebrate the festival with the same enthusiasm and fervour that have been found in the Braj culture dating back to 500 years from now. 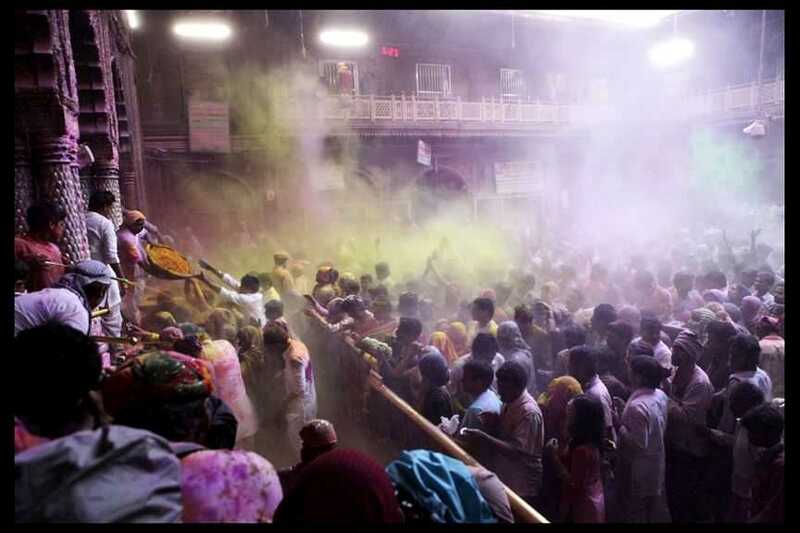 The first holi begins from Barsana that marks the commencement of the festival, before the festivities shifting to Nandgaon and then to the rest of the places. 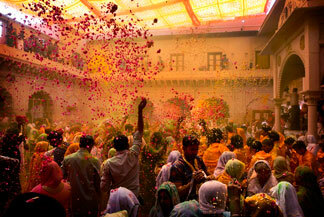 This year the celebrations started in Barsana on 24th February with the Lathmar Holi, as it is popularly known. 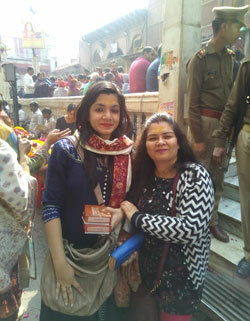 Though this festival is celebrated with great pomp and grandeur in most of Vrindavan, Mathura and other places in the Braj region, Holi at the Banke Bihari Mandir is one of the most talked about and is slowly gaining prominence among visitors from outside the region. Situated in Vrindavan, the land where Lord Krishna took birth, Holi is celebrated in the most special way at the Mandir. The sanctum sanctorum has its own calendar and organizes festivals and events all throughout the year. Symbolically, holi celebrations at the Mandir start from the day of Basant Panchami (Saraswati Puja) when the invitation to play holi with Bihariji (the deity) goes out to every devotee. Bihariji dons costumes of bright colors like red, yellow, green, purple, golden with intricate zari and his cheeks and chin are generously smeared with ‘gulal’, thus marking the beginning of the celebrations. The actual holi festivities start from the day of Aanola Ekadashi (this year on 26th February). The Banke Bihari Mandir hosts a week long holi celebrations. On these auspicious five days, Thakurji (Lord Krishna) is brought closer to his devotees for them to pay obeisance and communicate easily. A silver hut is erected especially for the Lord to occupy and enjoy the festivities. 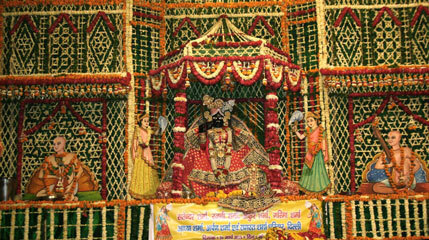 He is adorned in a white dress which turns colourful by the end of the Darshan period. On the day of Aanola Ekadashi, the Banke Bihari Mandir organizes a special kind of holi in the evening, the ‘Phoolon-wali (Flower) Holi’. Devotees wait in large numbers at the entrance for the gate to open. As soon as the gates open around 4 PM in the evening, the devotees rush inside and the Phoolon-wali Holi starts. The celebrations go on for 15-20 minutes during which the priests throw flowers on the devotees. 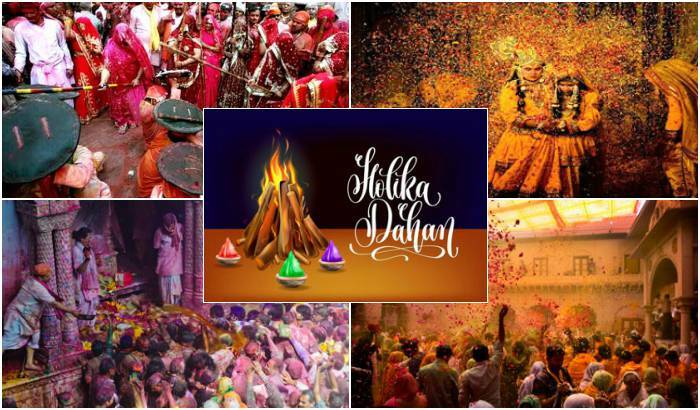 On Holika Dahan (this year on 1st March), a day prior to the actual Holi, devotees gather at the temple premise to play holi with Bihariji. Priests throw colours and sprinkle water on the visitors and they in return smear it on each other. The whole environment is drenched in a special mood of celebration with devotees and the Goswamis singing devotional Holi ‘geets’ accompanied by instruments. Holika Dahan also marks the end of the holi celebrations at the Banke Bihari Mandir. On the day of Dhulendi (this year on 2nd March) as part of the tradition, Bihariji does not play Holi on this day but He watches other devotees playing with colours. People playing holi outside the temple come to offer prayers at the Bihariji’s altar while singing devotional songs. Holi also symbolises the end of winter and advent of the spring season. To usher in the spring, Banke Bihari Mandir organizes ‘Phool-bangla’ that starts either towards the end of March or beginning of April and it goes on for 3 months. The first day of Phool Bangla falls on Kamada Ekadashi. During Phool-Bangla, Bihariji is brought outside the main Mandir, and is given a place to sit inside a beautiful palace (Bangla) prepared with flowers. 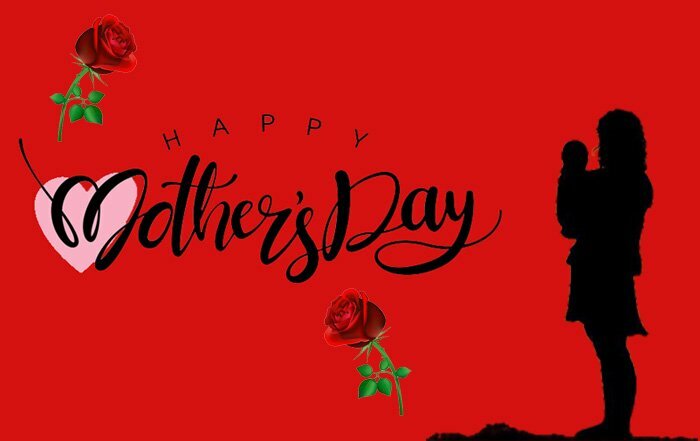 The Lord sits amidst the flower decoration and beautiful fragrance emanating from the flowers uplifts the mood of the place on to a different level. The flower decorations are changed every day. Share the post "Immerse in the fragrance of flowers and colours at the Banke Bihari Mandir this Holi"